I can't believe I had not read this, after being obsessed with the film as a little girl! The edition I read (Barnes & Noble Classics) had interesting endnotes, etc. that added to my enjoyment of the story. The book has some good scenes that were unfortunately (but understandably for technical/timing reasons) left out of the 1939 film. Really great fantasy! 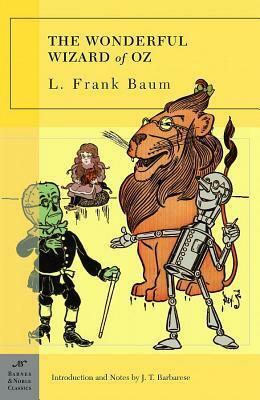 Sign into Goodreads to see if any of your friends have read The Wonderful Wizard of Oz.